Last month, Bridge Connector, a B2B tech startup company delivering streamlined integration solutions for healthcare organizations announced a seed investment of $4.5 million, led by Tampa-based emerging-technologies firm Axioma Ventures LLC, which is backed by Howard Jenkins, the former CEO of Publix Super Markets. The financing will be used to continue hiring developers and bolster its support, sales, and management teams. Headquartered in Palm Beach Gardens, Fla., the integration platform as a service (iPaaS) company is streamlining integration with a seamless, full-service solution that can be deployed regardless of the platform being used. The technology acts as a secure pipeline between endpoints, moving medical data between systems directly without the need to store sensitive electronic healthcare information in another database. With the new investment and continued growth, Bridge Connector has added two key hires to the company's Nashville team. 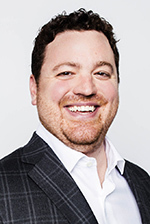 Joshua Douglas has joined the company as chief technology officer. He has more than 15 years experience in data and analytics strategy, integration, clinical workflow, process improvement, and product management. Most recently, he was principal at Nashville-based D2 Health Inc. and before that served as director of Implementation at Sandlot Solutions. Andy Harlen has been named vice president of sales with oversight of new business development, vendor partnerships, enterprise clients and go-to-market strategy. He has significant experience scaling SaaS-based startups and comes to Bridge Connector from Virsys12. 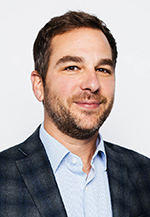 Prior to that, he held positions at fast-growing SaaS-based startups, including PlayMarker CRM, Shareholder InSite (acquired was by Ipreo), and Bernard Health. 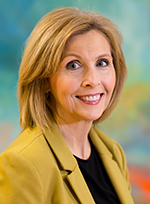 Founder and CEO Tammy Hawes recently announced Salesforce Consulting Partner Virsys12 has been recognized in a list of "Cool Vendors" in a research note by Gartner, Inc., and the company is positioned as a "Contender" in a report by IDC. In addition, Virsys12 recently closed its first round of outside funding led by Salesforce Ventures' SI Trailblazer's Fund. Notably, Virsys12 was also recently the recipient of a 2017 Salesforce Partner Innovation Award for their implementation of Health Cloud. "We believe our customers' success is our greatest reward," explained Hawes, who has funded and owned Virsys12 since launch in 2011. "However, we also believe acknowledgement of our work by these two prestigious research firms is testimony to the expertise of our team and our ability to successfully customize Salesforce for the complexity of healthcare." She added, "The investment from the SI Salesforce Trailblazer Fund will support company growth to meet the increasing demand in the market for Health Cloud implementations and to continue to provide our clients with transformational technology on the Salesforce platform." 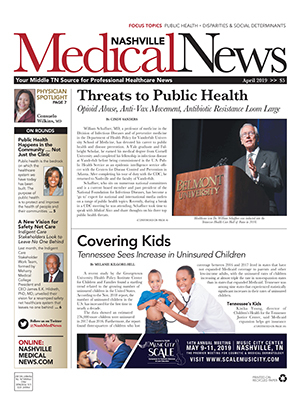 The 2018 Healthcare Informatics 100 list was recently released, and Middle Tennessee was well represented among the companies recognized as being the top healthcare IT firms in the nation based on revenues from the most recent fiscal year. "More than just a list, the Healthcare Informatics 100 is an absolute indicator of which companies are solving issues in the U.S. healthcare industry - and doing it at scale," said Rich Tomko, vice president and managing director of Healthcare Informatics. 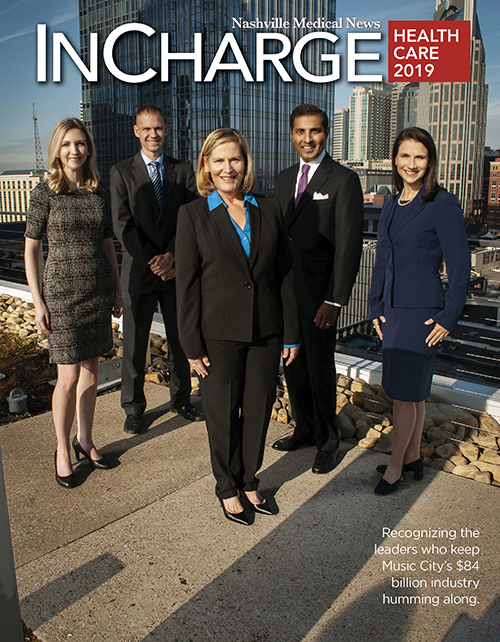 Middle Tennessee companies to make the 2018 list were Change Healthcare (#4), Experian Health (#41), M*Modal (#43), HealthStream (#50), MedHost (#67), HCTec (#72), Cumberland Consulting Group (#82), and emids (#88).